In 1960, Leonard Cohen moved to the Greek island of Hydra where he met Marianne Ihlen — a 23-year-old Norwegian, and so began a romance that would later become immortalized in song. Producer Alan Hall takes us to Hydra to hear the story of their sun-soaked love affair. In 1960, Leonard Cohen moved to the Greek island of Hydra where he met Marianne Ihlen — a 23-year-old Norwegian formerly married to novelist Axel Jensen. So began a romance that would later become immortalized in song, with Cohen's hits So Long, Marianne and Bird on a Wire. Travel to the island of Hydra to hear the story of their sun-soaked love affair in, Leonard & Marianne. Leonard & Marianne was produced by Alan Hall of Falling Tree Productions, with help from NRK. It originally aired on BBC Radio 4. Alan Hall Alan Hall has been a radio producer since 1990 and has built a reputation for long-form documentaries, music features and 'impressionistic radio'. 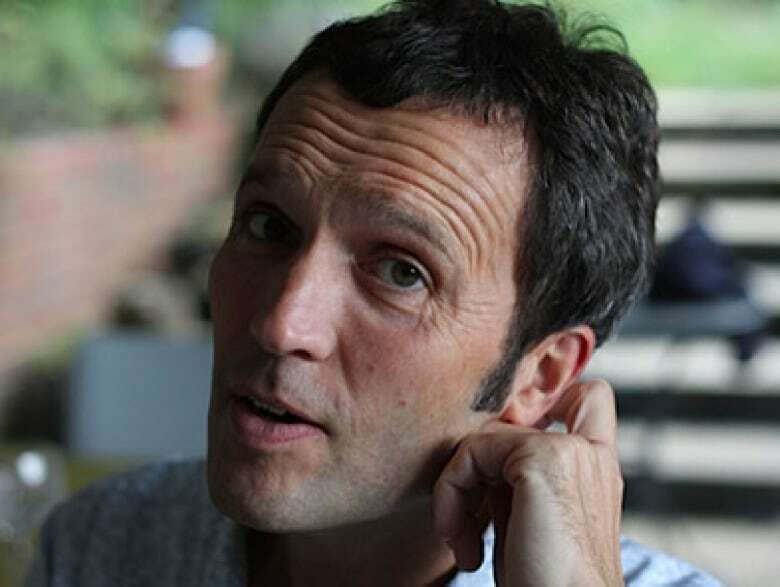 Since leaving the BBC in 1998 he has worked independently, establishing Falling Tree Productions whose programs have been aired on podcasts such as 99% Invisible, Radiolab, The Truth, Unfictional and Third Ear and won awards at the Prix Italia, Prix Europa, Third Coast International Audio Festival, Prix Bohemia and the Radio Academy Awards amongst others.